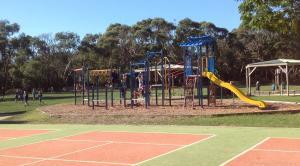 Balnarring Primary School is situated in a semi-rural area, close to Western Port Bay, in the Mornington Peninsula Shire, south-east of Melbourne. 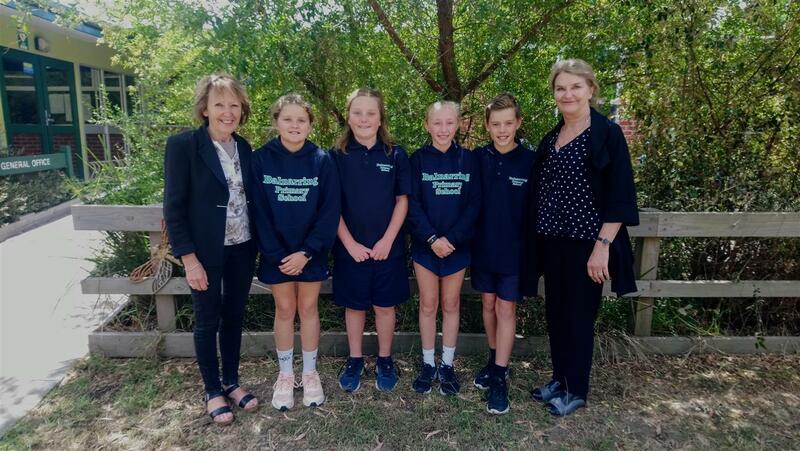 The school was opened in 1990 on its existing site and has always been a very important part of the Balnarring community. It enjoys an excellent reputation for its comprehensive curriculum, enrichment programs and its unique natural environment. All reflected in the school’s motto, Where Nature meets Nurture! 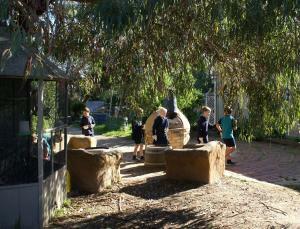 The school is set in open spaces amongst native vegetation and adjacent to an environmental wonderland! 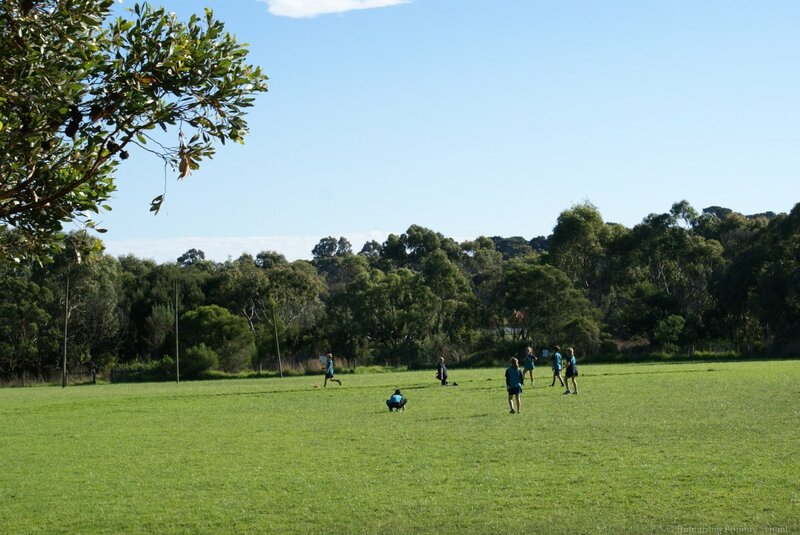 The Balbirooroo, Pun Pun and Korra Bun Yun Wetlands have been developed by the school and local groups over the past twenty five years and are a great asset, providing a treasure trove of learning experiences for the Balnarring Primary school community! 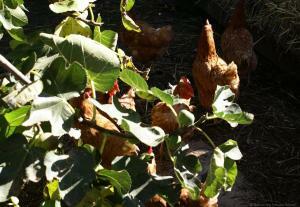 We have an absolute commitment to maintaining and enhancing the health of our local environment. 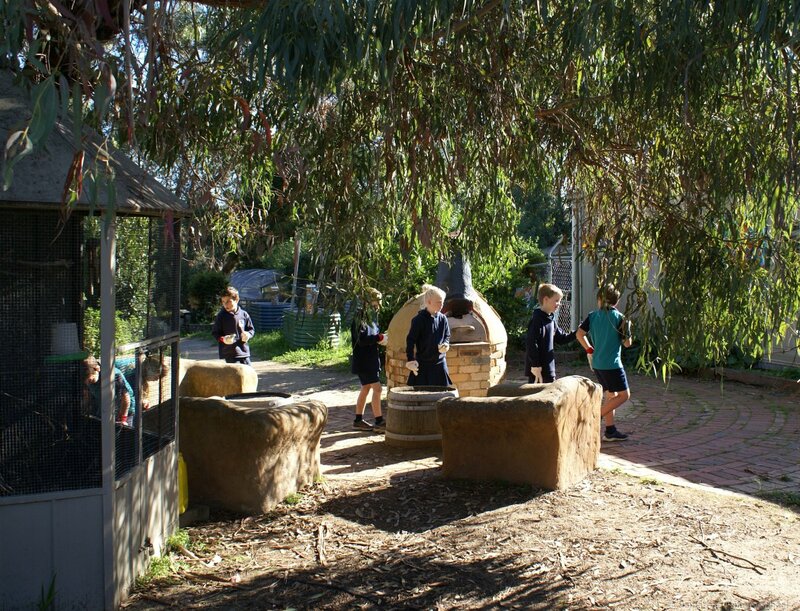 Balnarring Primary School takes the responsibility very seriously of being an accredited 5 Star Sustainability School, having successfully completed the requirements of the Core, Biodiversity, Energy, Waste and Water modules. 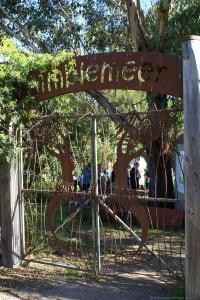 There is a special place in the school grounds called Bimblemeer. 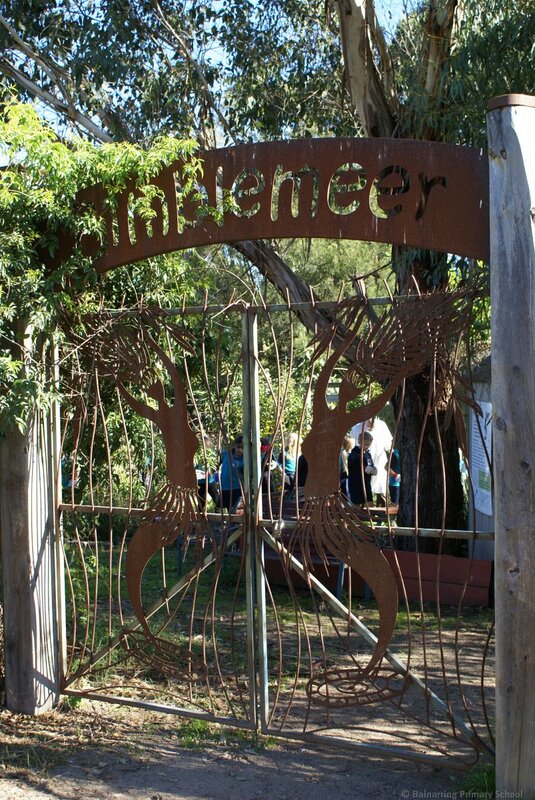 The name means Mother Earth which is an apt name because as you step through its distinctive gates, you see it is an earthy little oasis. 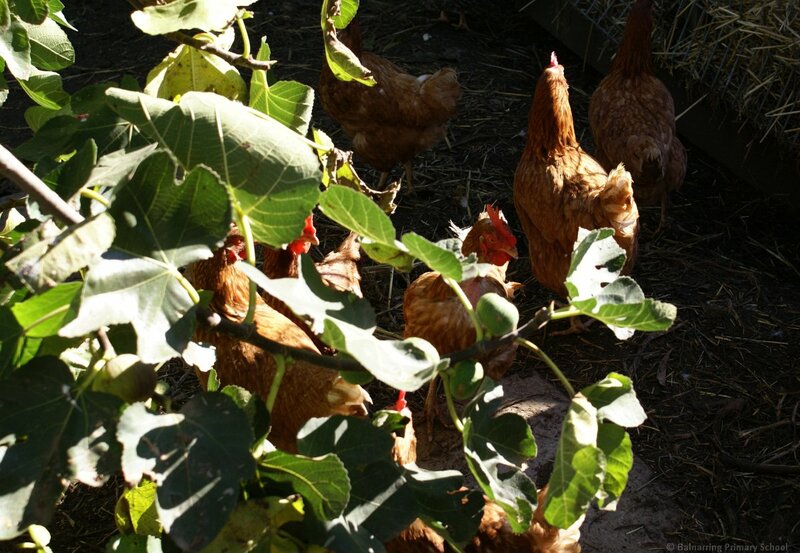 It has a thriving veggie garden, fruit trees, chooks scratching around, ducks waddling about, rabbits, budgies and sometimes baby goats. 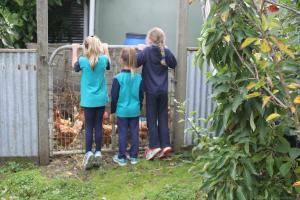 All of which the children are responsible for looking after, with some adults joining in the fun! There is even an outdoor pizza oven! 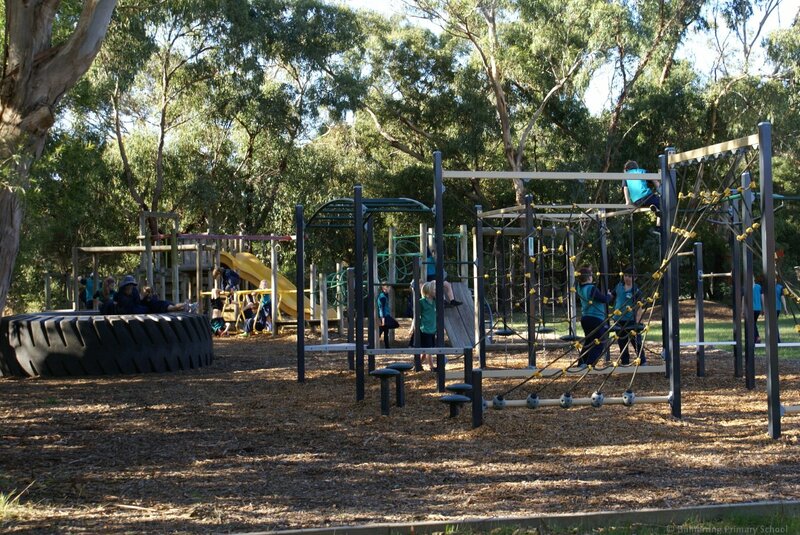 As well as the natural ‘playgrounds’ in the school, there are a number of areas with colourful and imaginative play equipment for the children to enjoy. During play times, they are abuzz with children climbing, sliding, swinging and practising their physical skills together. 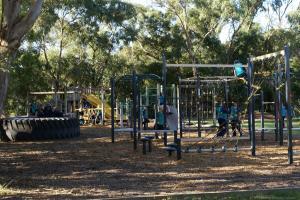 All ages are catered for, with different types and levels of equipment set up around the school. There is also an oval, basketball courts, 4 square courts, a fitness track and a gymnasium. 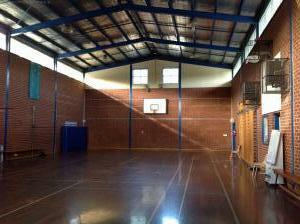 The distinctive modern Senior School area of Balnarring Primary School is a relatively new development and caters for students in Years 4 to 6. It is called Kirinari which means ‘place of learning’. Classrooms are set around a spacious, multi-purpose hub which facilitates shared activities and meetings, active hands-on experiences and a space to proudly display student’s work. 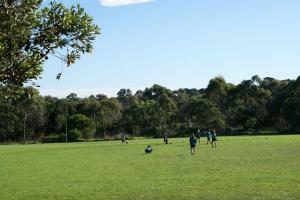 The senior students are given many opportunities to take on responsible leadership roles within the school. This contribution is excellent for their self-esteem and personal development and is greatly valued by the school community.